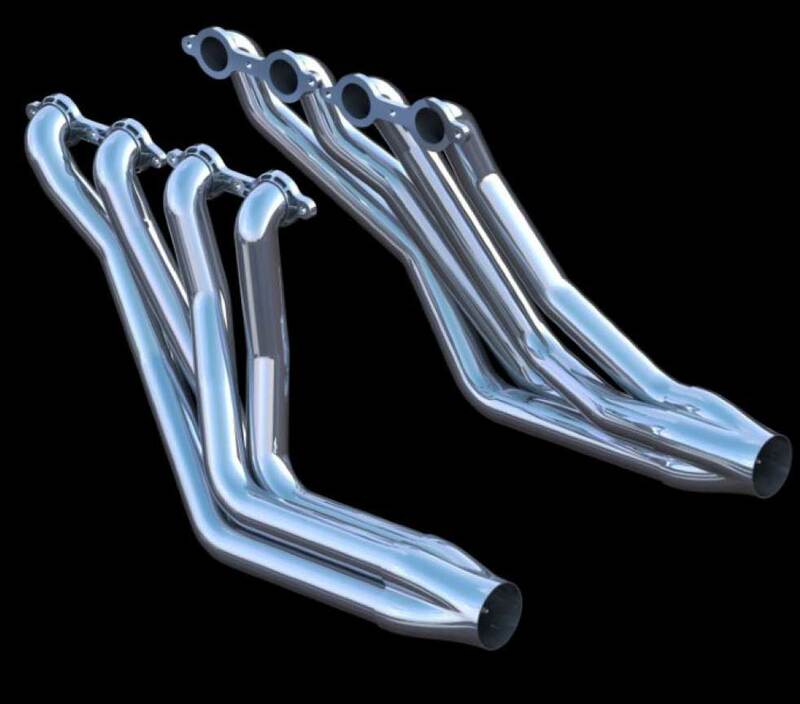 Berea, Ohio (April 16, 2015) Ultimate Headers announces Long Tube Headers for GM LS/LSX 1st Gen and 2nd Gen Camaros, the latest addition to our offering of expertly crafted, patented headers - built like no other! 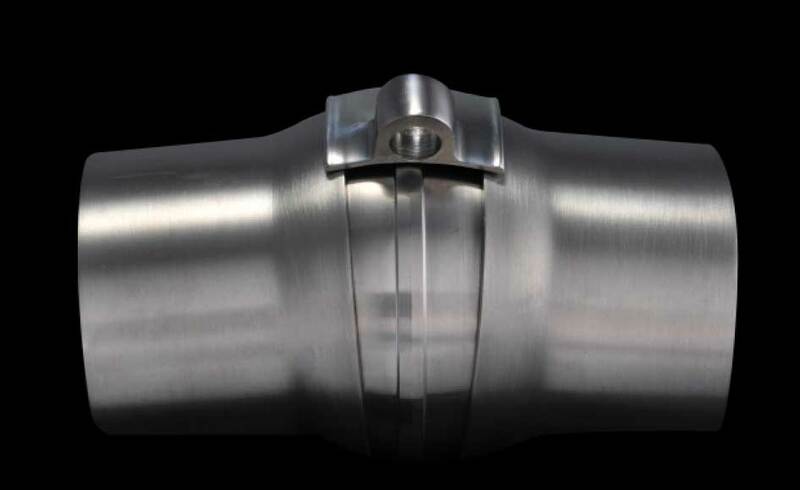 Big tubes, 1-7/8” to uncork your motor with no ground clearance issues! Ultimate Headers is seeking to expand its dealer network of performance automotive retail shops and exhaust installation centers. 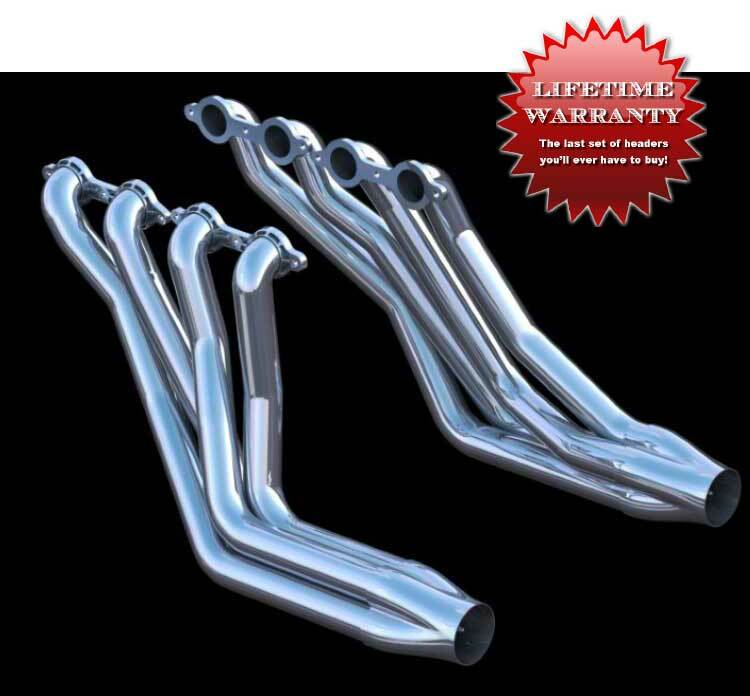 Visit the Ultimate Headers website at www.ultimateheaders.com for additional product and dealer information.